HARARE: Zimbabweâ€™s business leaders have asked the central bank to shelve its plan to introduce domestic â€œbond notesâ€, voicing their distrust of government methods of dealing with an acute cash shortage that has hit the economy. The central bank last week introduced a five percent export incentive to encourage businesses to sell abroad, but said this token would be funded by the bond notes, which it said would be backed by a $200 million facility from the African Export Import Bank (Afreximbank). The notes would circulate alongside other currencies. But the plan has triggered fears that government was seeking to re-introduce a local currency. At a heated breakfast meeting organised by the Zimbabwe National Chamber of Commerce (ZNCC) on Wednesday, business executives told gvernor John Mangudya that he had to shelve the plan to introduce bond notes because they fear that the government, under pressure to pay wages and meet a range of critical spending demands, could force Reserve Bank to print more notes than the $200m allowed under the Afreximbank facility. â€œThe bond note is not the way to go,â€ said Ashok Chakravati, who is an advisor to the Office of the President and Cabinet on improving the ease of doing business. â€œWe can put a three percent import levy across the board and raise $2 billion (annually) for export incentives. I believe the bond notes are not necessary,â€ he said. He was backed by other business leaders. â€œWe do not trust the people you are working with. These are the people who caused the collapse of this economy. We must not print any money before we agree that this is the right time to do this,â€ Lovemore Mokono, head of manufacturer Mukonitronics, told Mangudya. 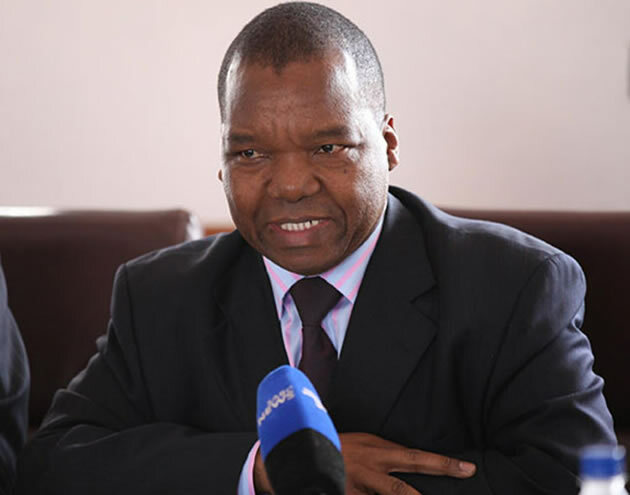 Mangudya, however, insisted that the RBZ sees the 5 percent export incentive as the cornerstone for rebuilding exports, and to resolve trade imbalances highlighted by a trade deficit which hit $3 billion last year. Mangudya said at the core of the crisis were cash leakages by foreign-owned firms. The bond notes would only circulate locally and can only work in a dollarised environment, ensuring no leakages, he said. Mangudya claimed he had received a report that a foreign firm had transported $20 million in bags through borders. Up to $13 billion is reportedly unaccounted for in the diamond mining sector, he said. Mangudya said due to international regulations against money laundering, banks were now facing hurdles when importing United States dollars. He said banks, which apply a principle called due Customer due diligence (CDD) to their customers, were also subject to the same process when they transact on the international stage. â€œThere are also limitations in importing cash,â€ Mangudya told the over 200 executives and analysts. â€œThey are now saying â€˜what has happened to that country?â€™ You cannot just wake up and say â€˜I want to import $100 million, Zimbabwe needs US$300 millionâ€™. There is something called CDD,â€ he said. This week, RBZ said it had imported $15 million to ease the cash crisis, although Mangudya said shortages could hit the markets again by Thursday as pensioners start receiving their pay outs. His comments were supported by the Bankers Association of Zimbabwe (BAZ), which said the more cash banks imported, the more concerns were raised by their corresponding foreign financial institutions from where they imported cash.